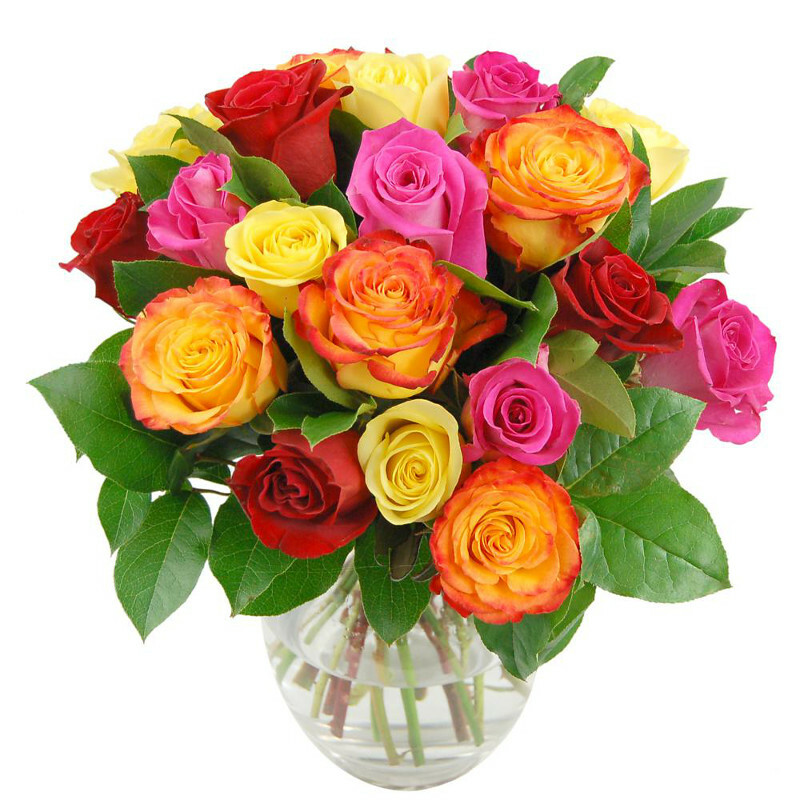 12 May 2019 International Mother's Day (See our range of Mother's Day flowers...) For the dates of Mother's Day around the World please see our International Mother's Day Dates page. 25 May 2019 Towel Day - and the Glorious 25th of May - wear the lilac! 23 September 2019 Autumnal Equinox - First Day of Autumn. 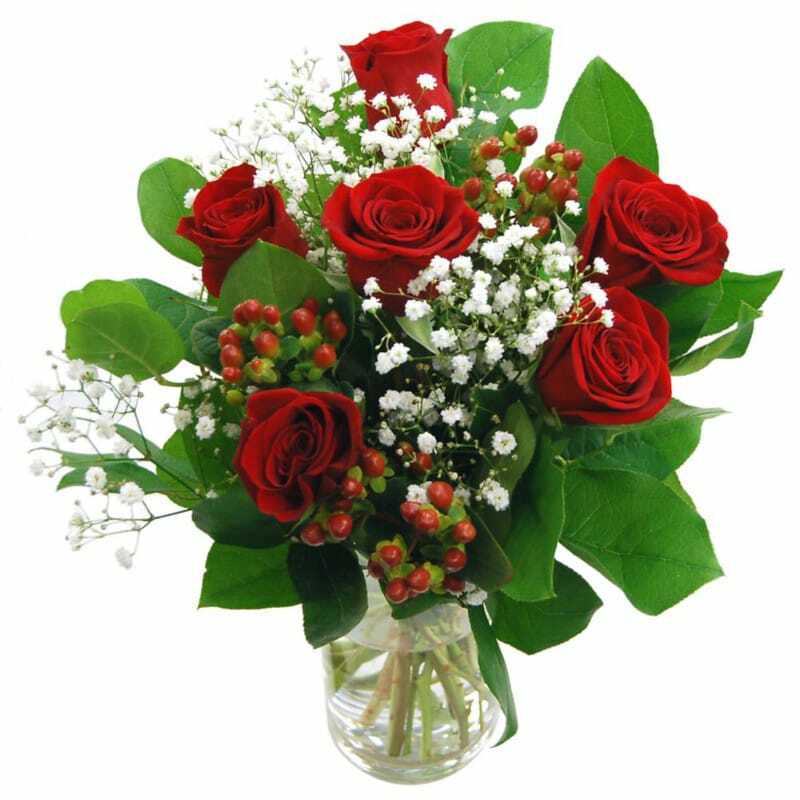 9 May 2020 International Mother's Day (see our range of Mother's Day flowers...) For the dates of Mother's Day around the World please see our International Mother's Day Dates page. 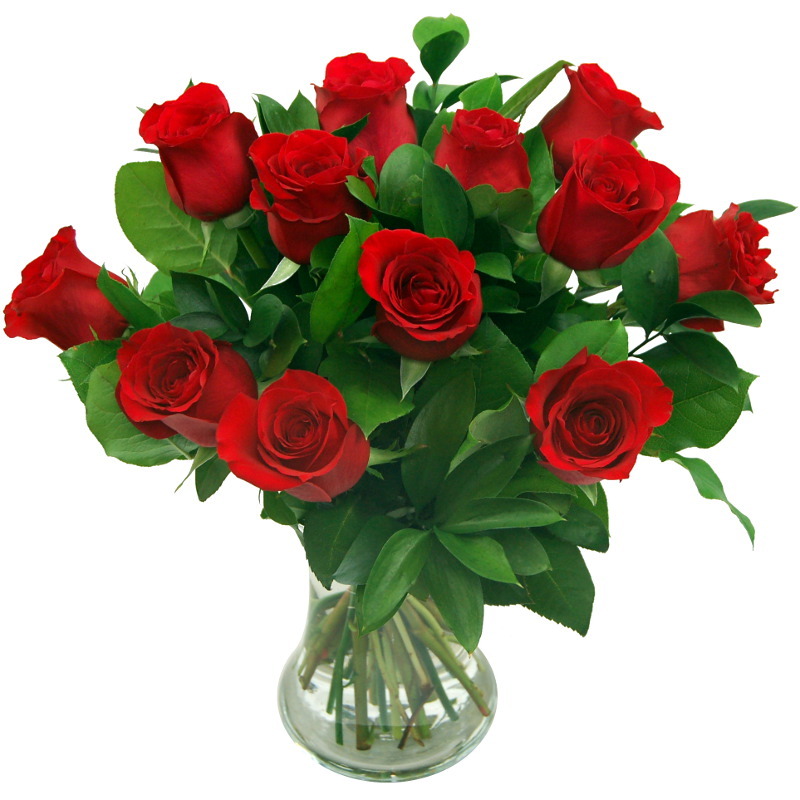 Birth Flowers - Which flower corresponds to the month you were born?